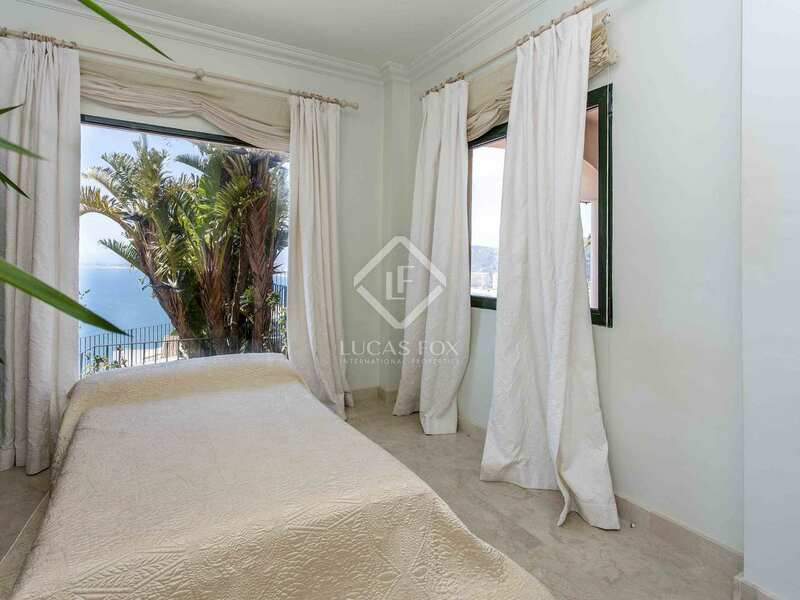 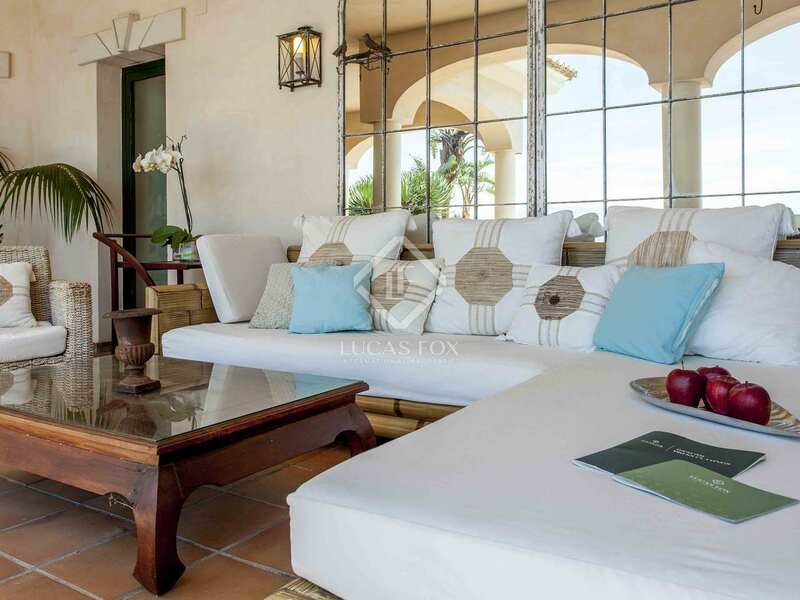 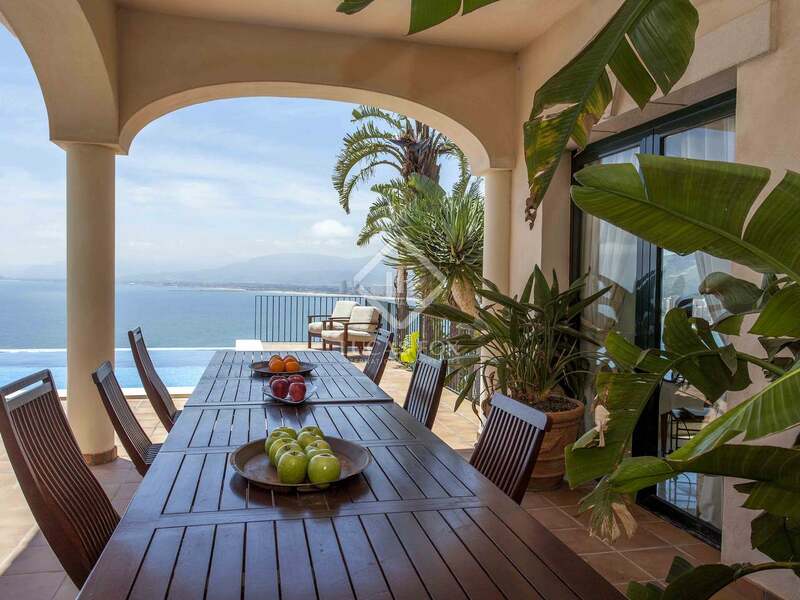 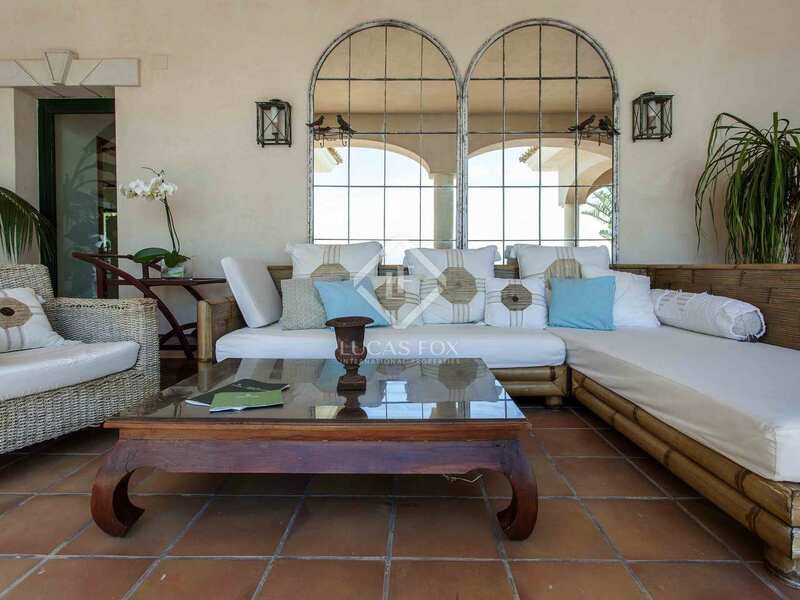 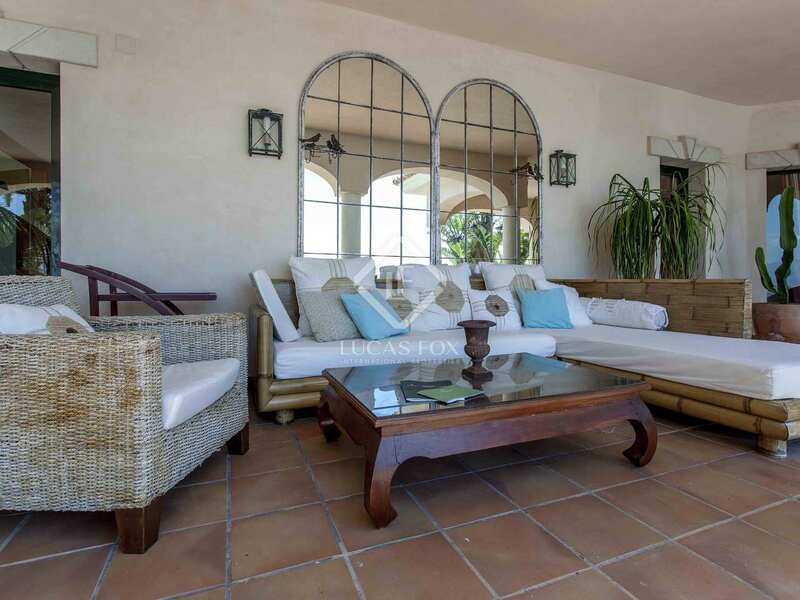 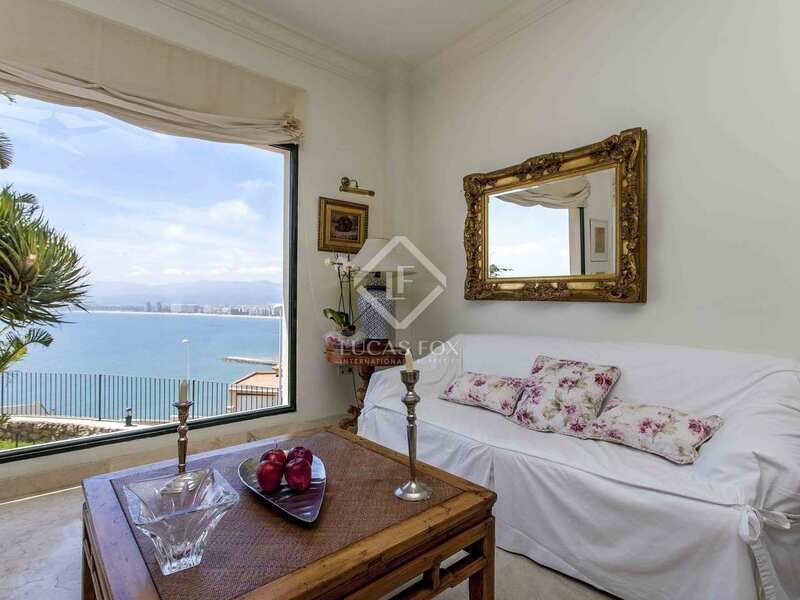 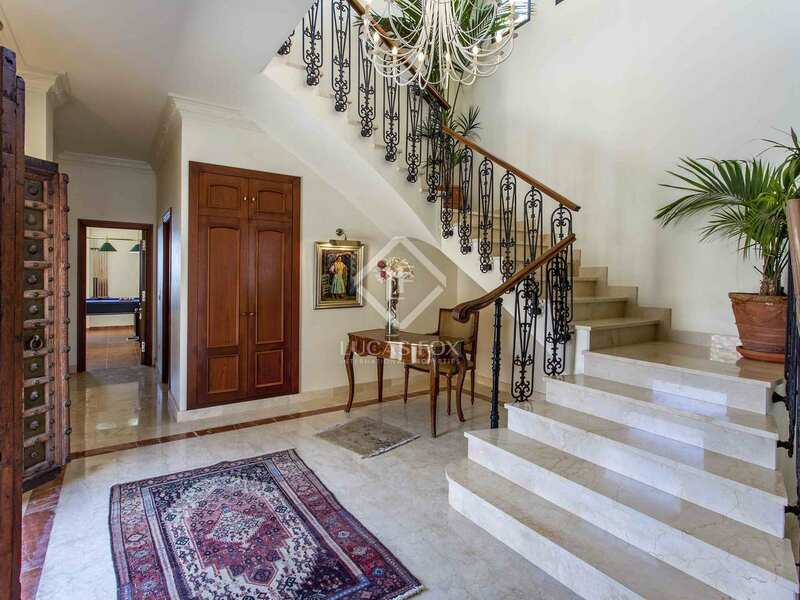 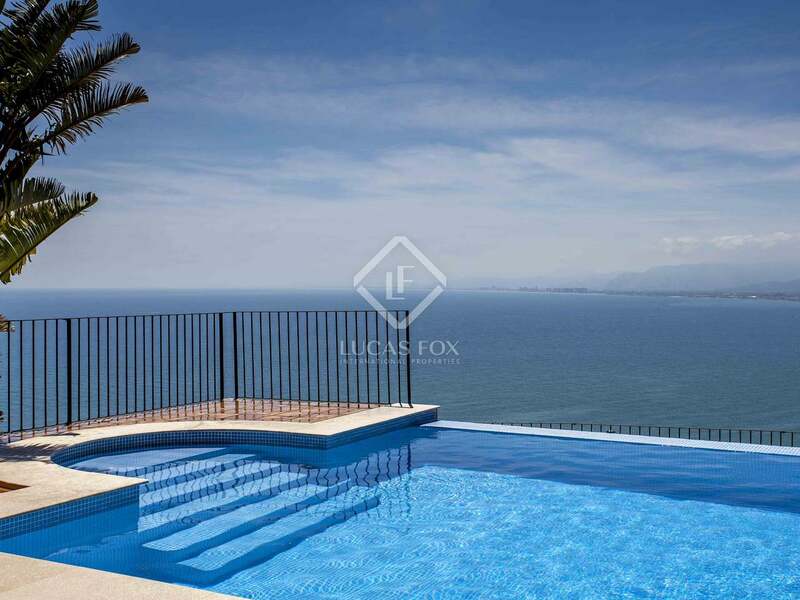 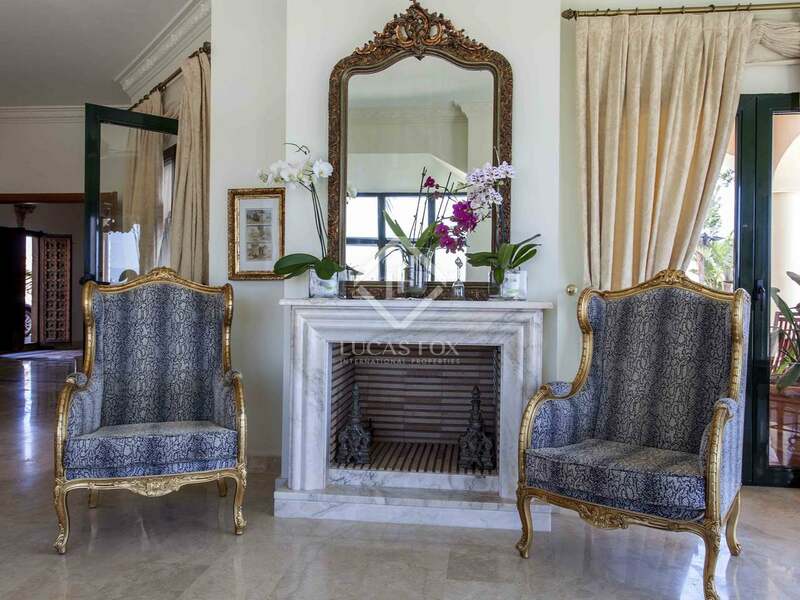 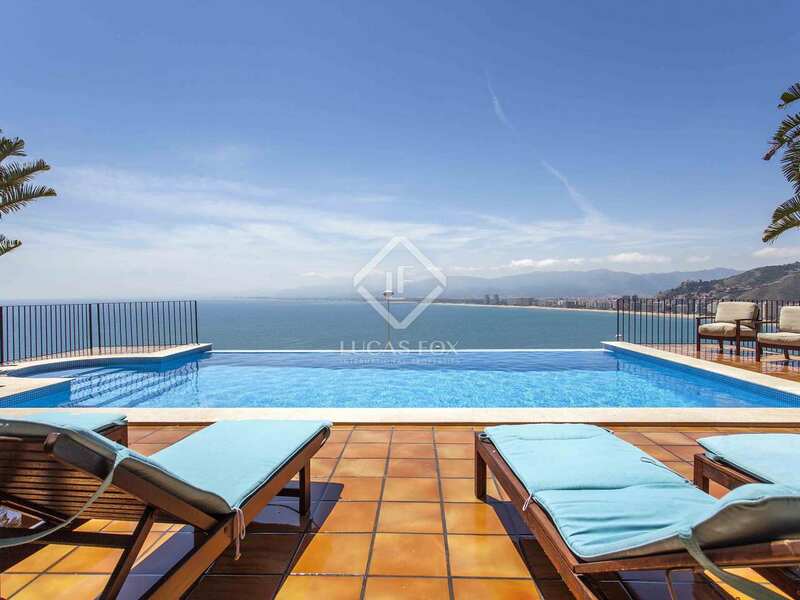 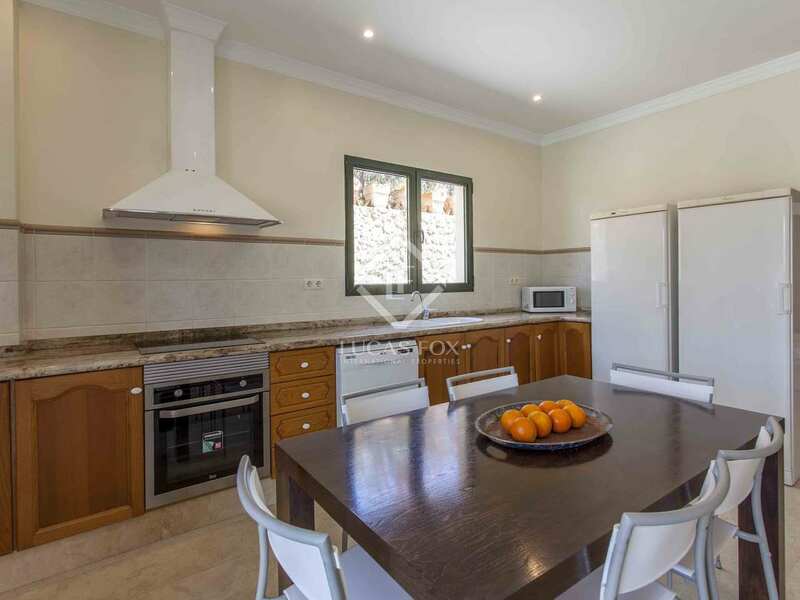 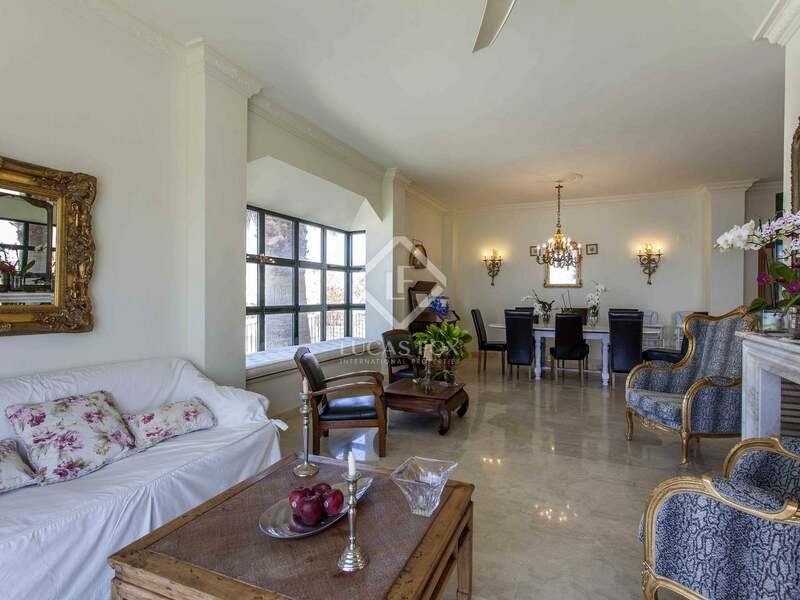 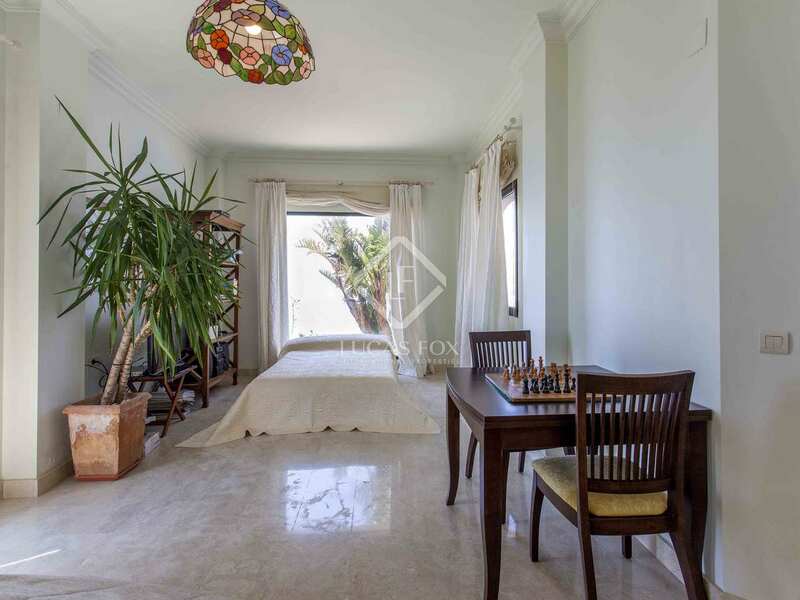 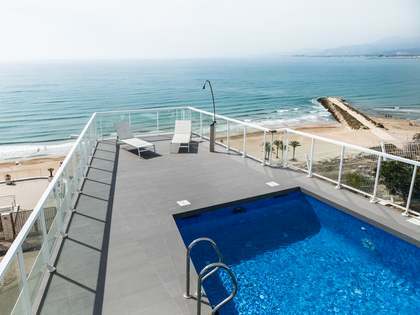 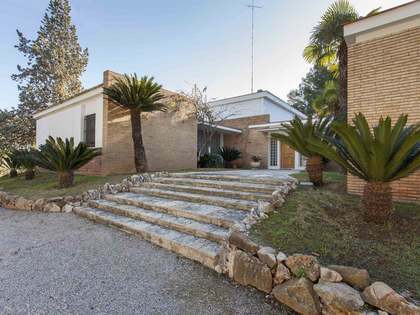 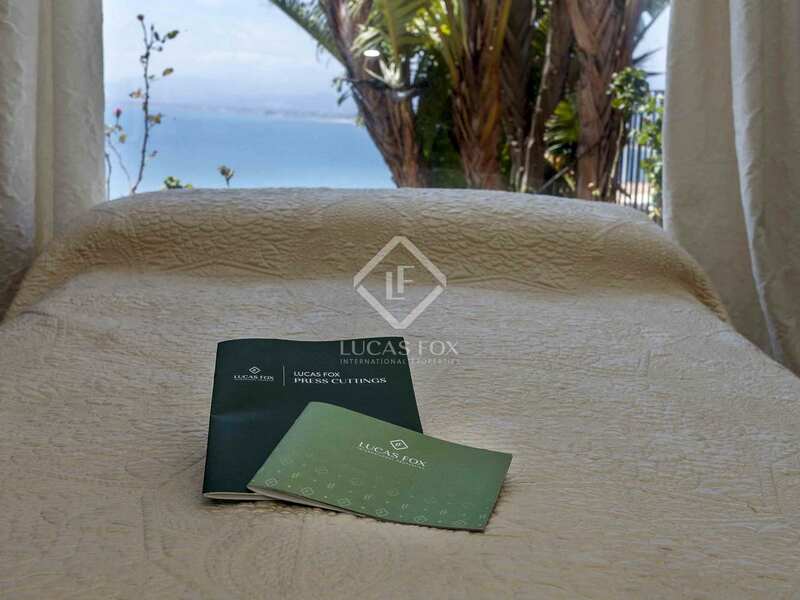 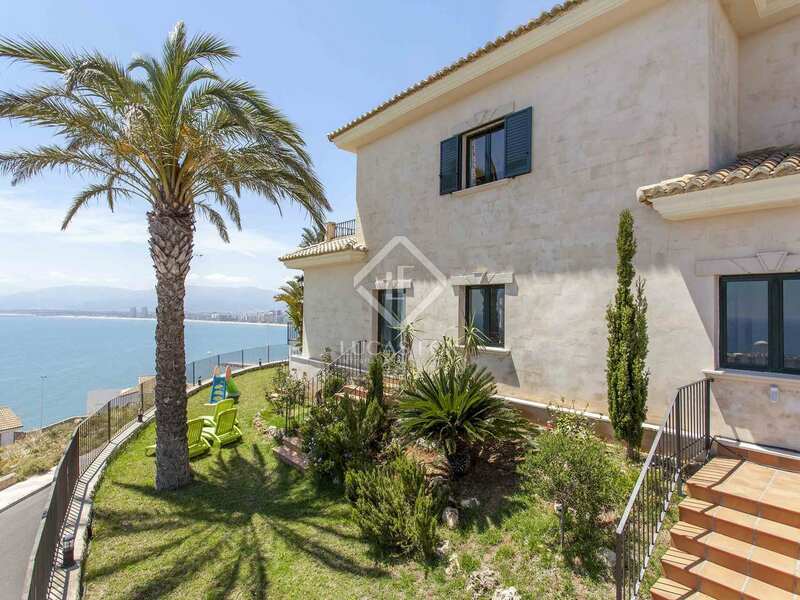 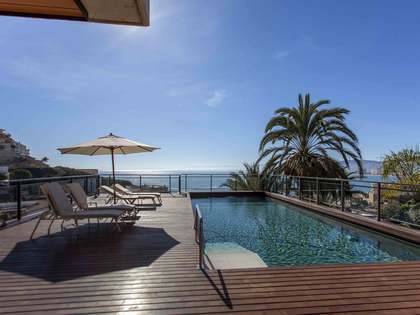 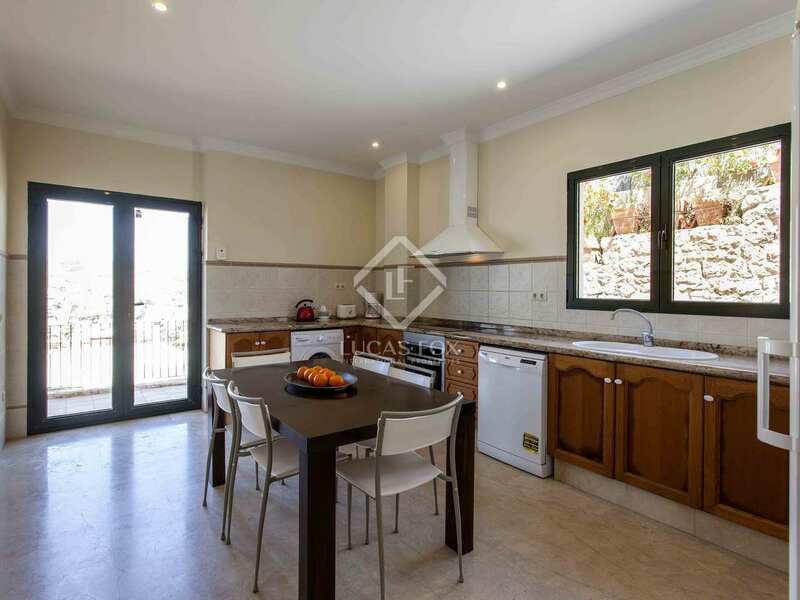 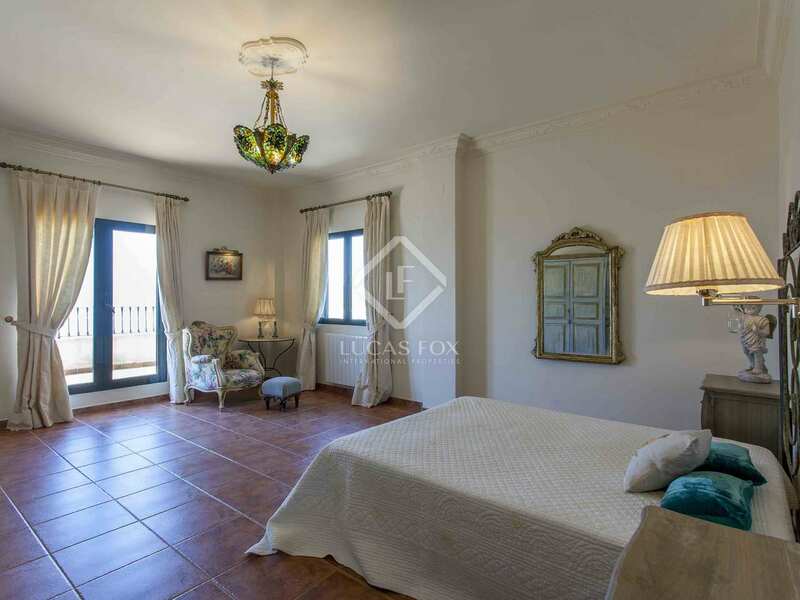 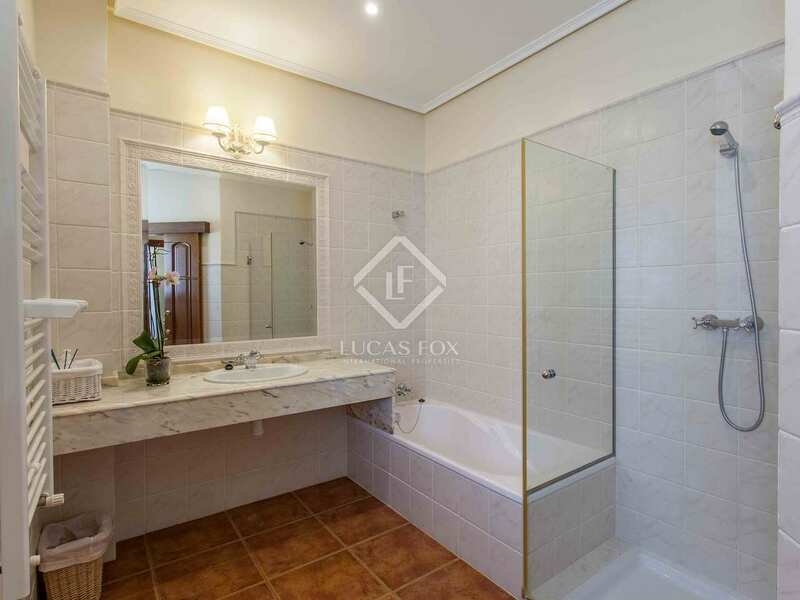 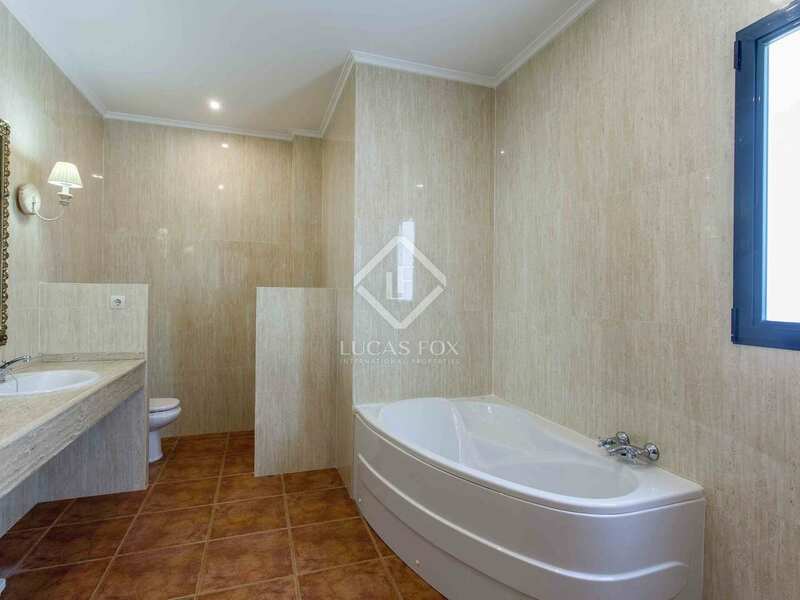 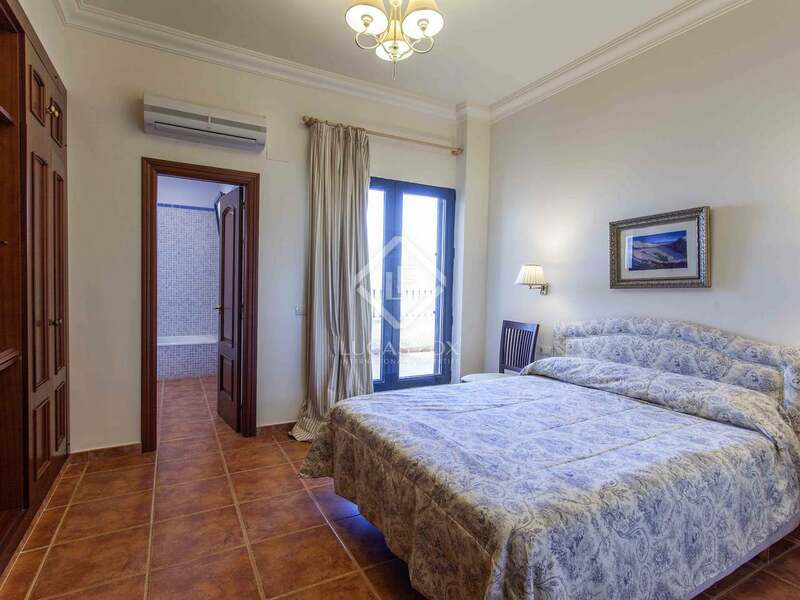 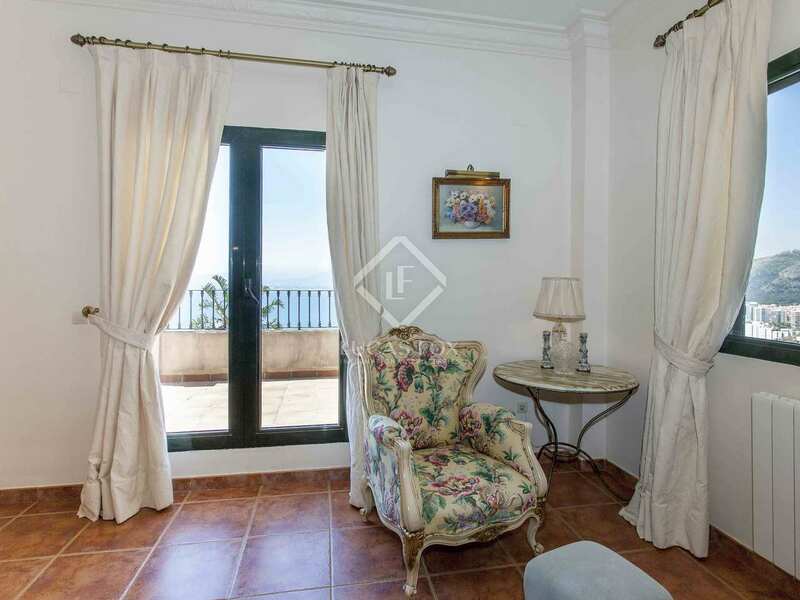 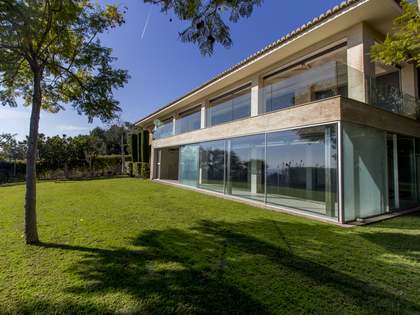 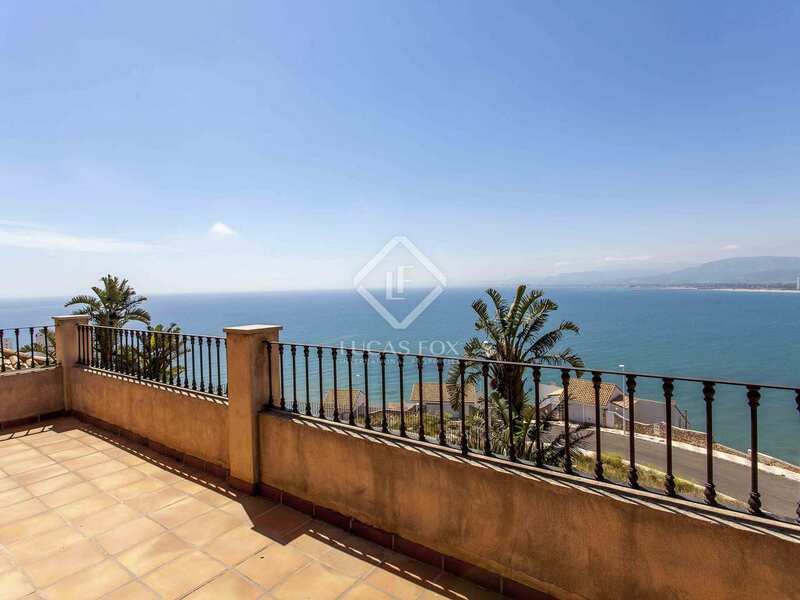 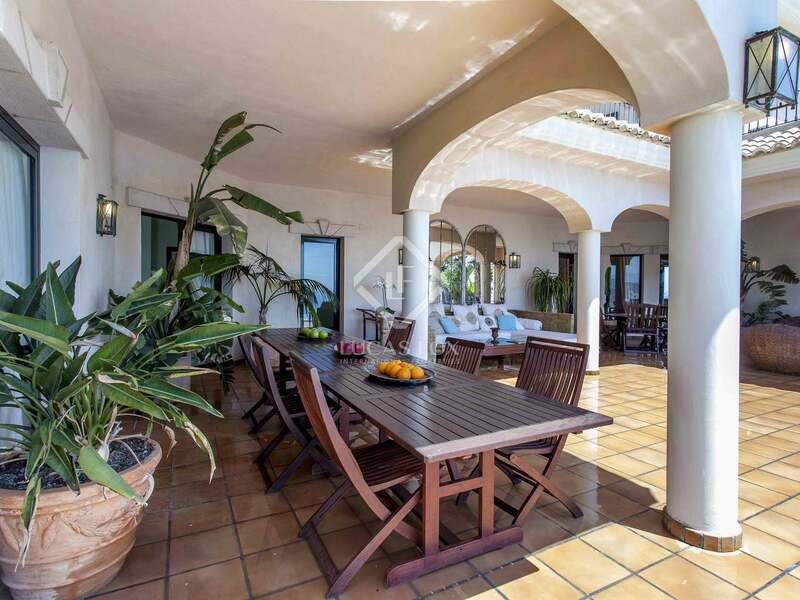 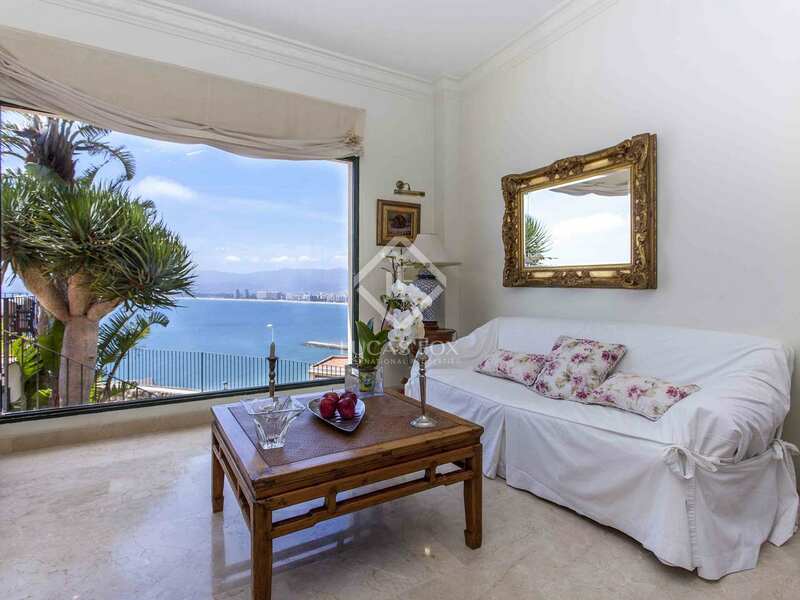 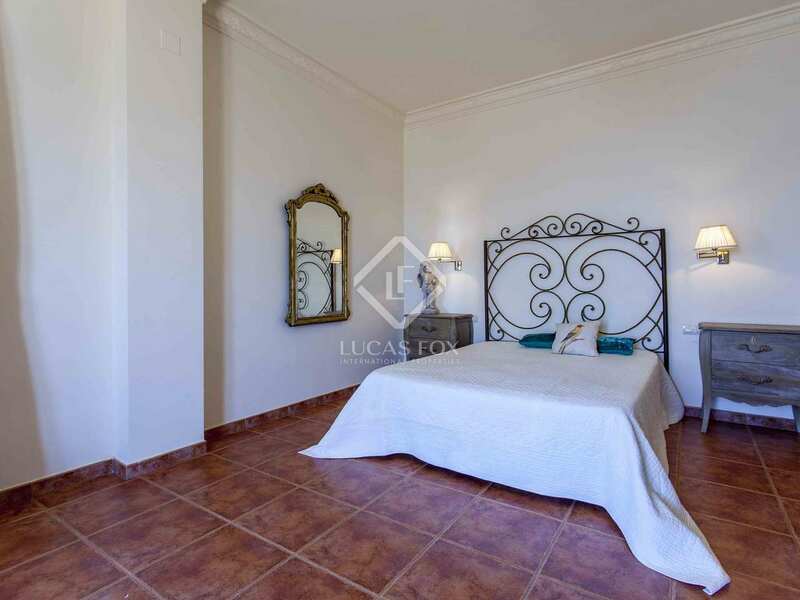 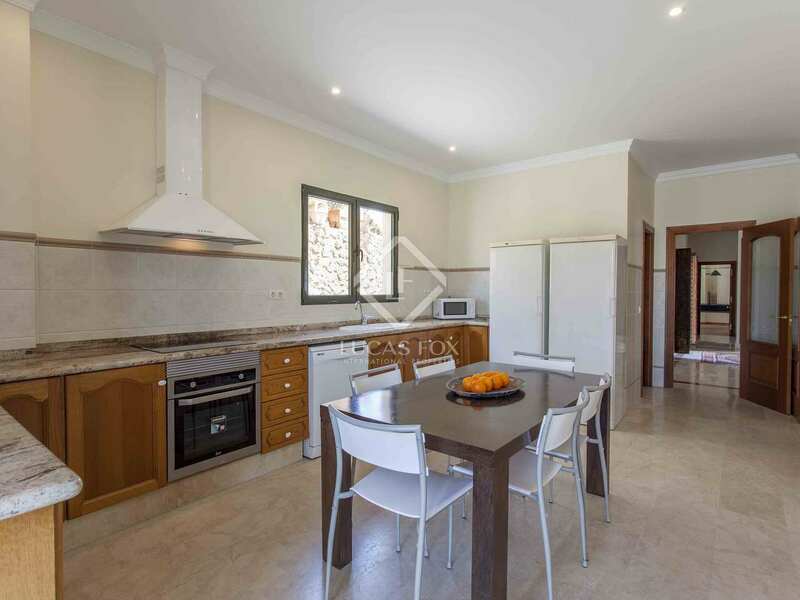 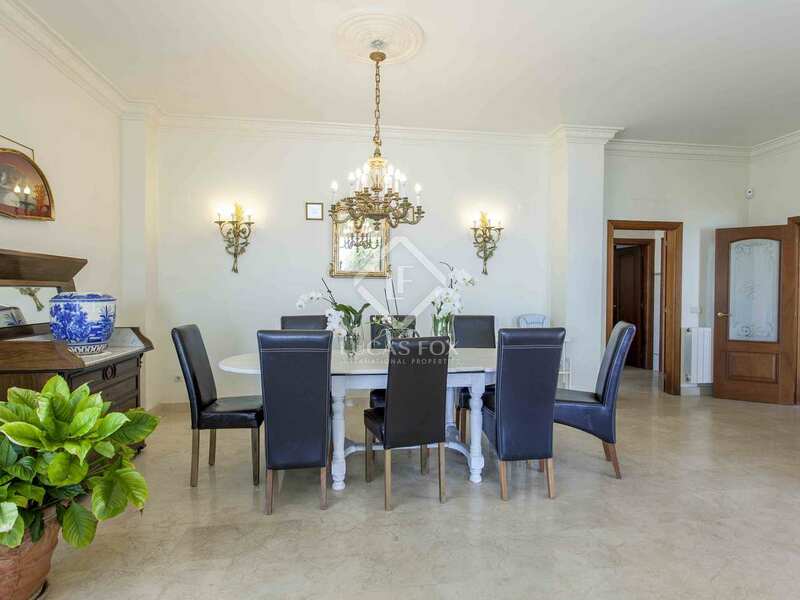 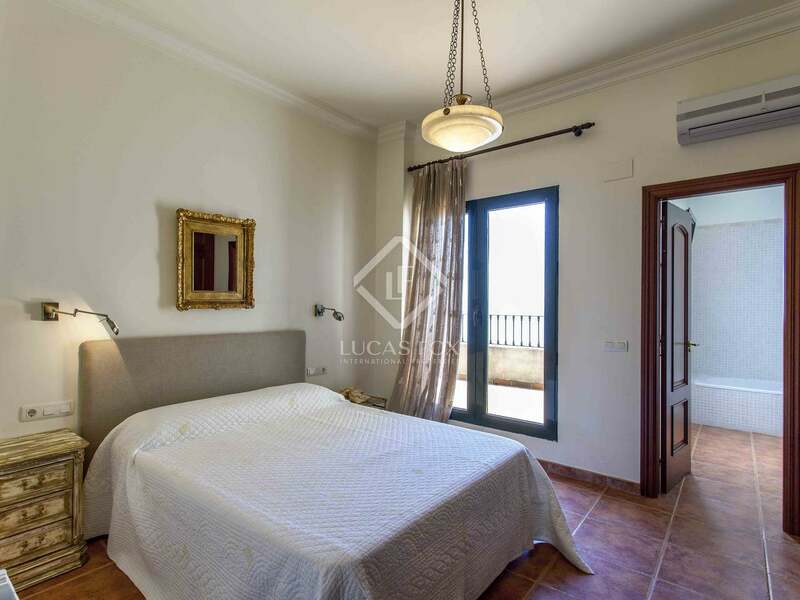 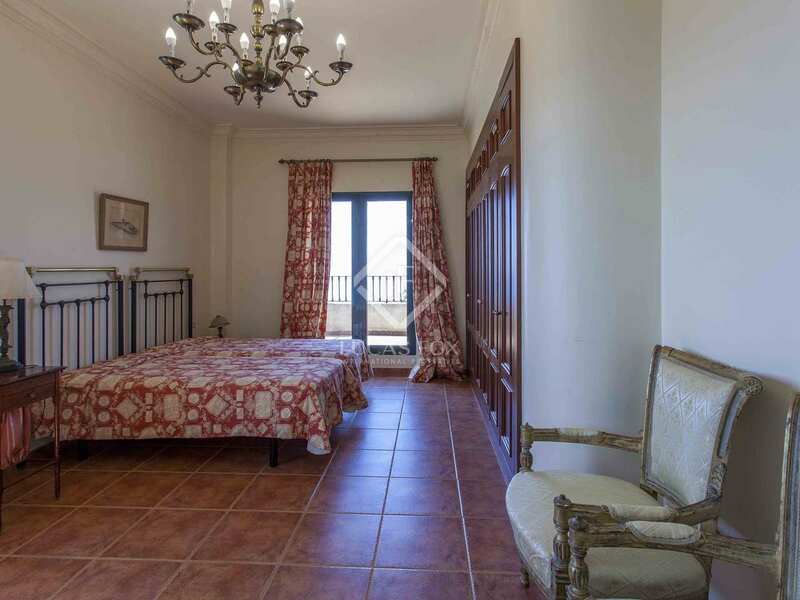 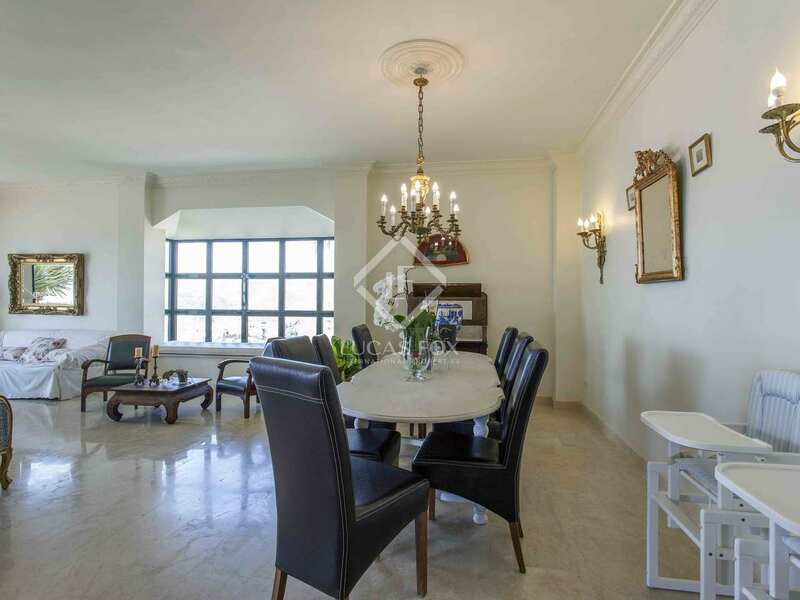 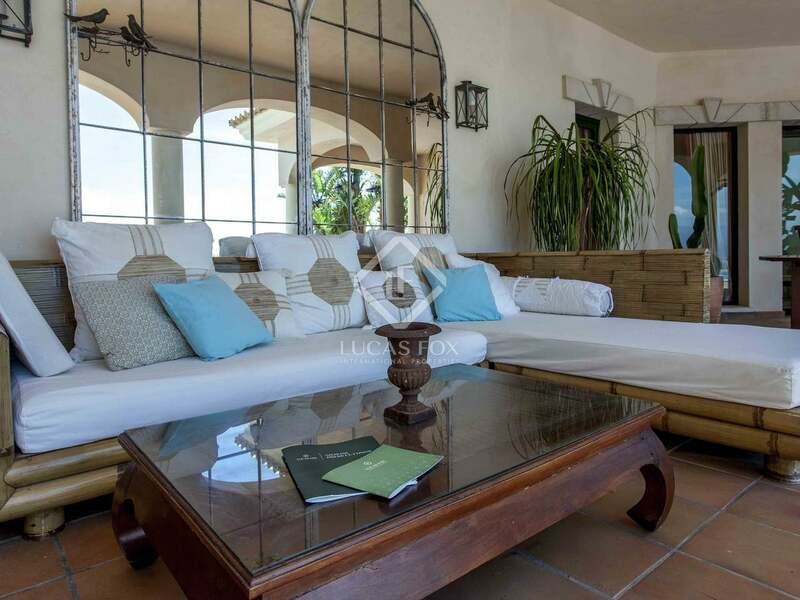 This 400 m² villa offers 5 bedrooms and 5 bathrooms and sits upon a large plot with a private pool and lovely sea views. 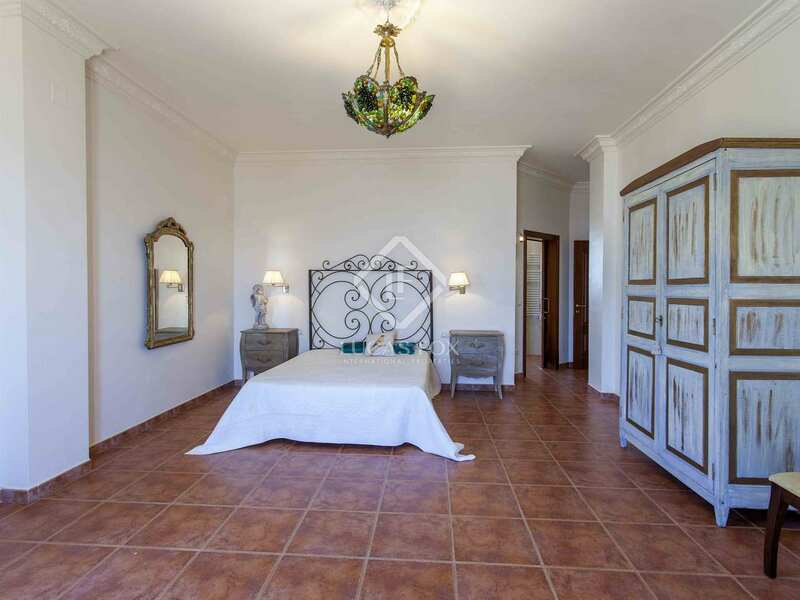 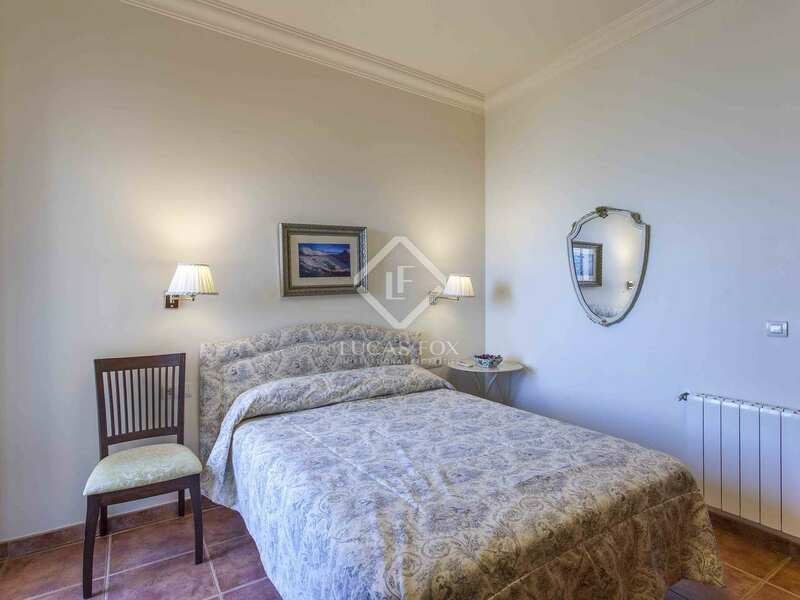 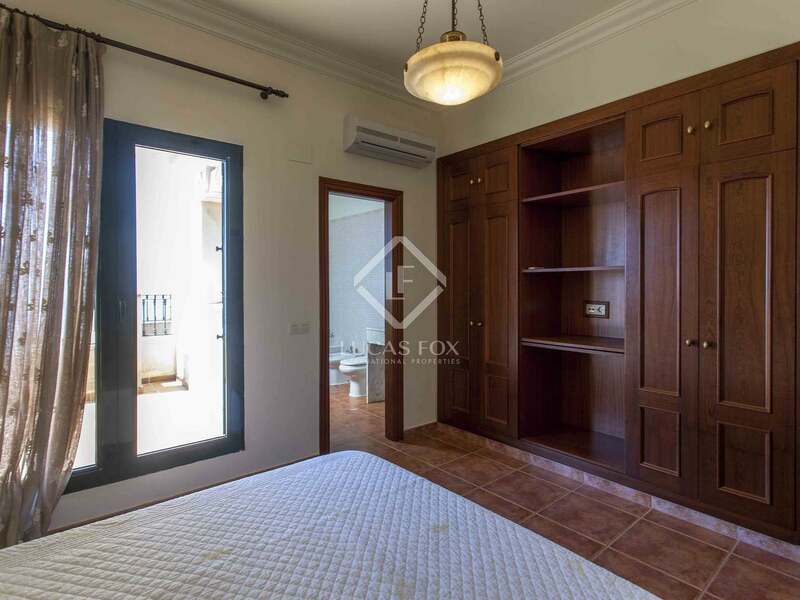 The finishes are of a high quality and the house offers many spacious rooms that are just waiting to be explored. 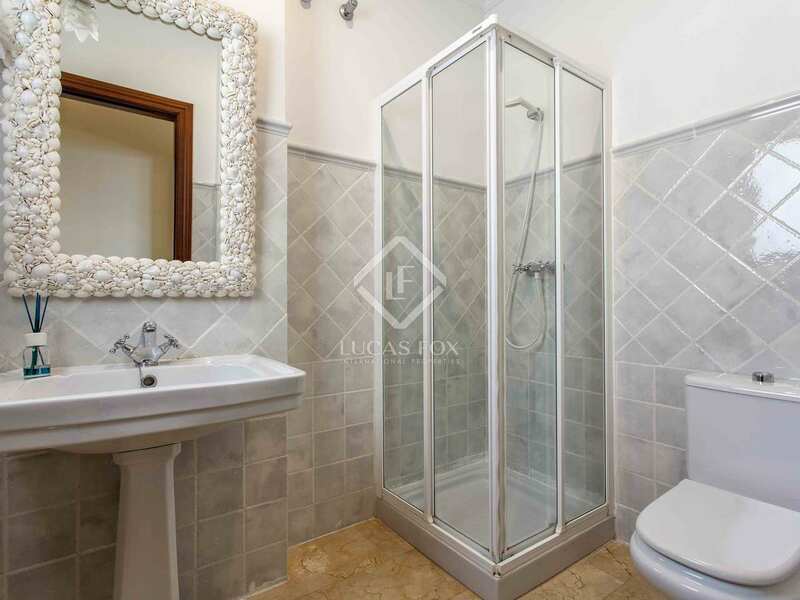 The property has heating with radiators and a diesel boiler. 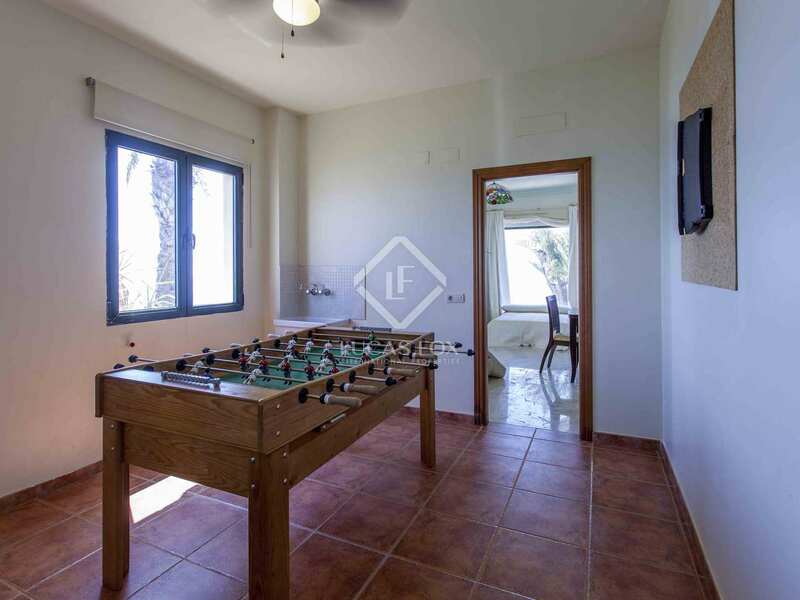 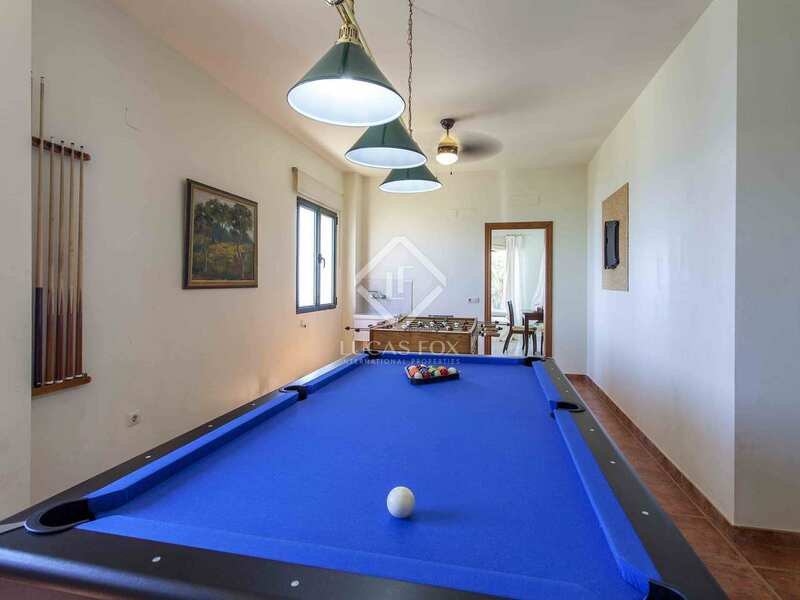 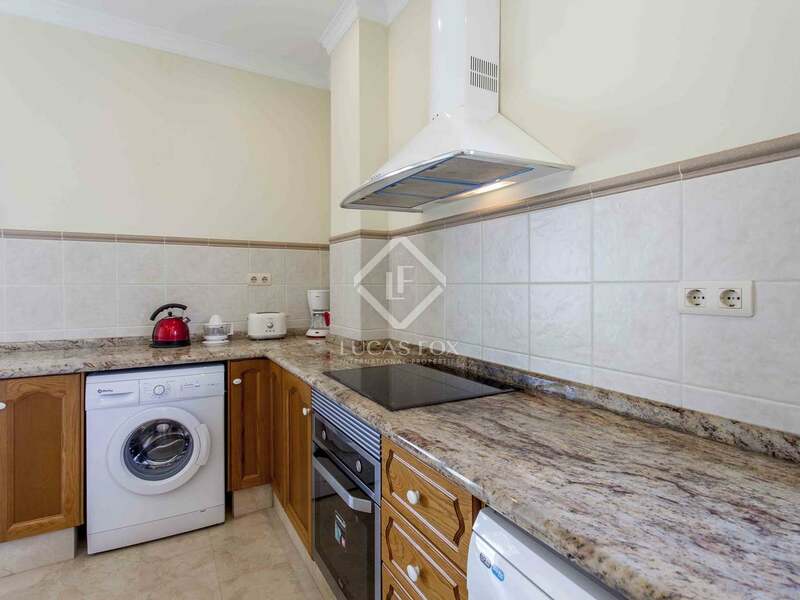 It enjoys access to a social club with 3 tennis courts, football pitch and basketball court and a large pool.